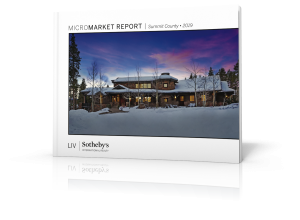 LIV Sotheby’s International Realty has recently listed 318 Kicking Horse Trail, a 35+ acre mountain modern ranch compound located within the Territories at Cordillera, in Edwards, Colorado. 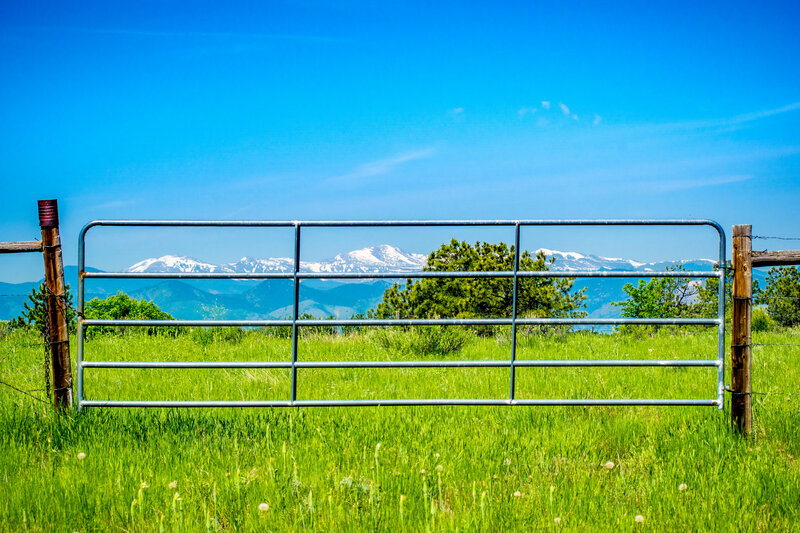 Located approximately 35 minutes from Vail, this listing offers a rare real estate opportunity in that it offers a luxury Colorado ranch property within the comforts of a country club setting offering golf, dining, concierge services, and more. 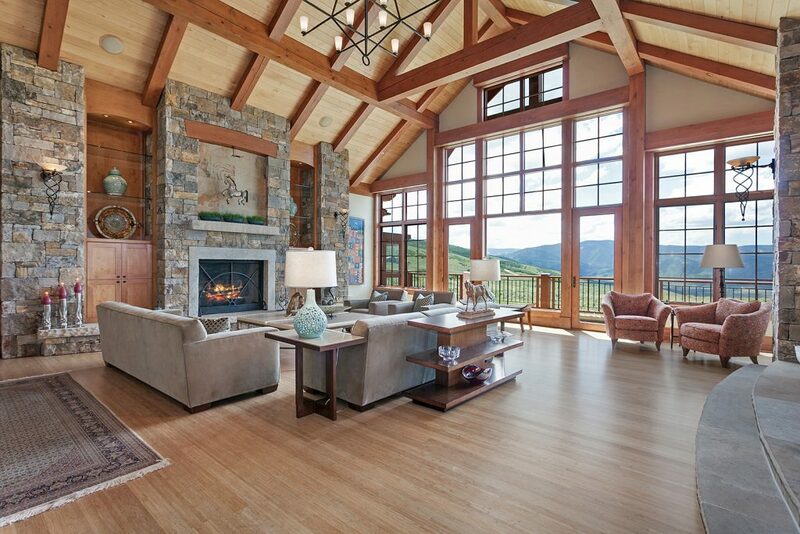 Exceptional privacy and endless views are abundant at this thoughtfully designed residence that features clean lines, custom bamboo wood floors, an open floor plan with simple square beams, and soaring picture windows. 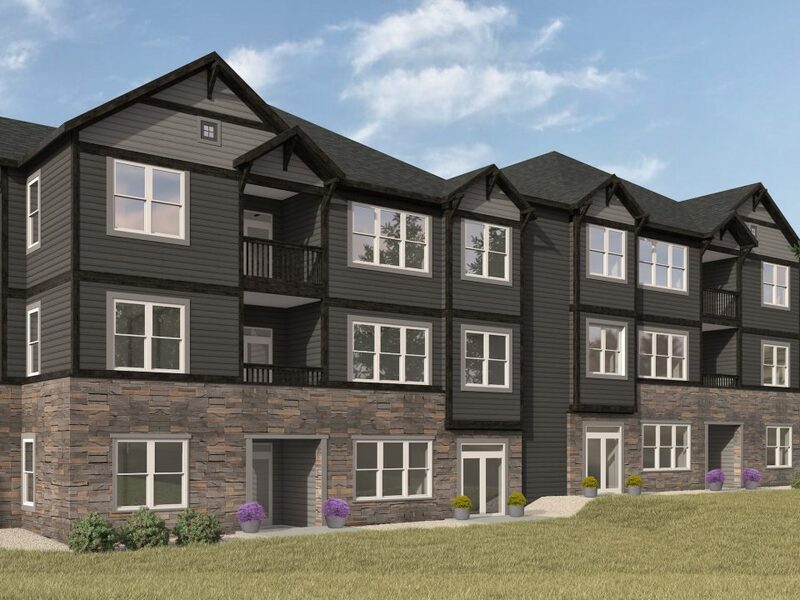 The spacious main house is comprised of 5 bedrooms, including a main floor master suite, 8 bathrooms, his and her offices, and an oversized 3-car, heated garage. Downstairs, the residence features an exceptional 20’ x 40’ indoor swimming pool and spa with French doors leading to an expansive outdoor patio and Bocce Ball court, perfect for entertaining. A 2-bedroom, 2.5-bath guest cottage offers ultimate privacy with unobstructed backyard views to the southwest from the inviting front porch of the cottage. The free standing 2-car heated garage is complete with ranch office and a large, professional-grade workshop that could also be used as a third bay for a car enthusiast seeking added space for an antique car collection. Perhaps one of the most unique attributes to the home, is that at any moment, one is able to relish in the big sky vistas of Red Table Mountain and the Seven Hermits range, while simultaneously being able to watch a herd of elk wonder by the property, or, cowboys herding cattle in the distance at the neighboring 10,000-acre ranch. 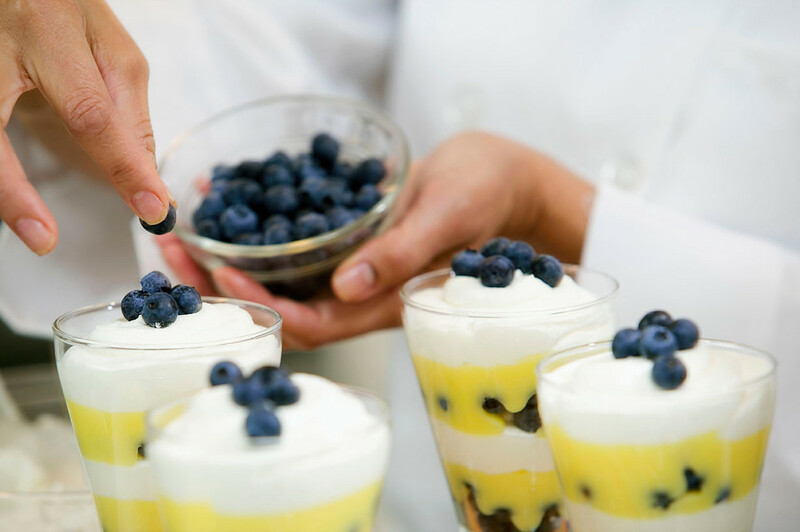 Whether hiking or snowshoeing out the back door of the home, picking fresh vegetables from the property gardens, working in the custom workshop, or entertaining an intimate gathering of friends or hosting a 200-hundred-person gala, the lifestyle offered by 318 Kicking Horse Trail, within the Club at Cordillera, is simply extraordinary. 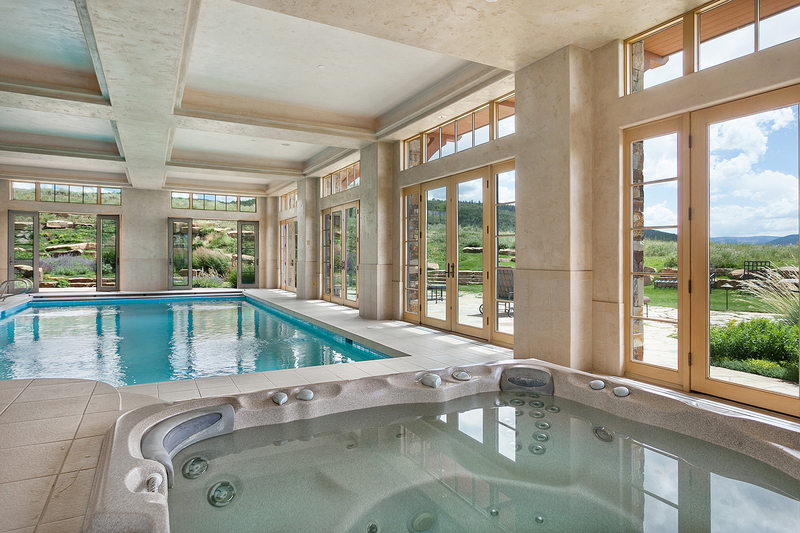 318 Kicking Horse Trail in Edwards, CO is offered by LIV Sotheby’s International Realty for $6,900,000. 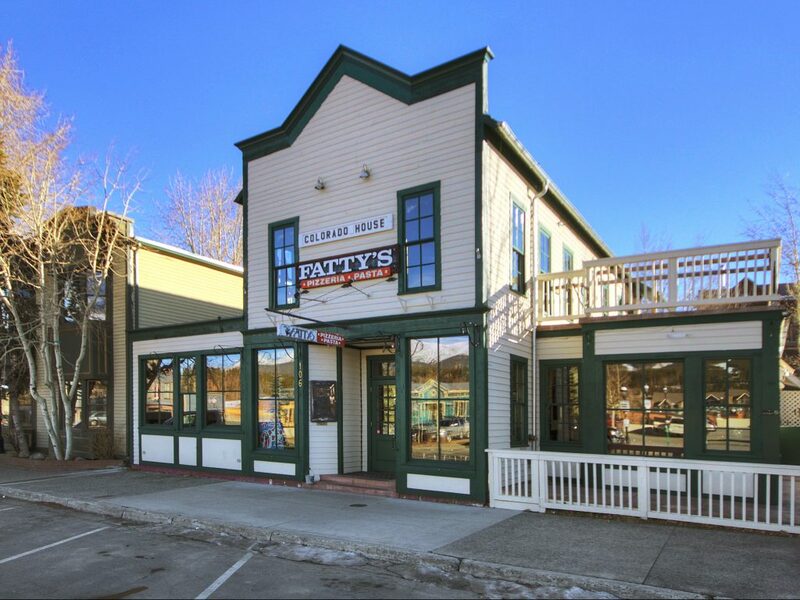 106 South Ridge Street in Breckenridge, represented by LIV Sotheby’s International Realty brokers Jack Wolfe and Aniela Wasmanski, sold for $3,720,000 – a notable sale in Q1 of 2019. 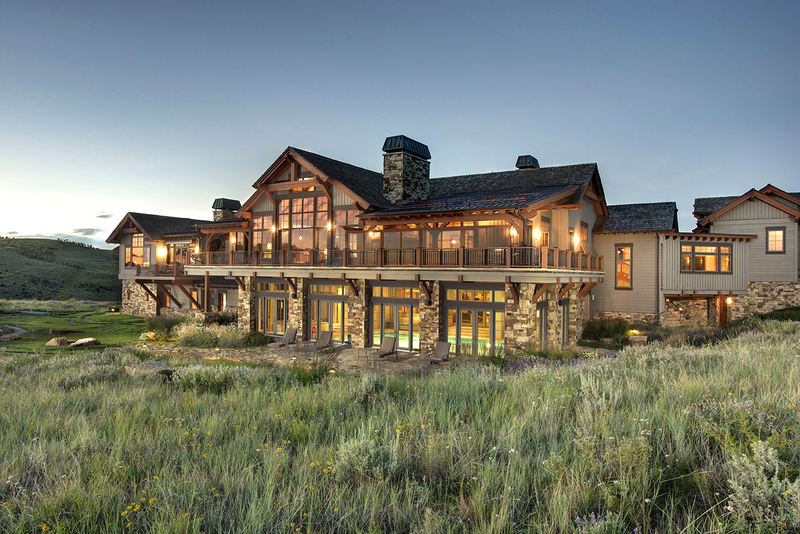 1109 Vail Valley Drive, represented by LIV Sotheby’s International Realty broker Tye Stockton, sold for $17,250,000 – the highest priced sale in the Vail Golf Course history. Bergen Place at Hiwan is listed by LIV Sotheby’s International Realty brokers Heather Graham and Sean Endsley, starting at $475,000.